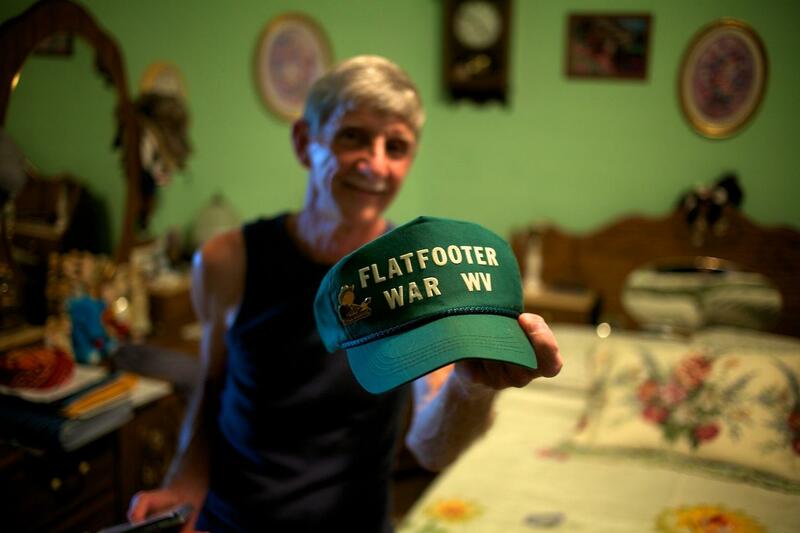 Documentary Photographer 'Testifies' on Upbringing in Southern W.Va.
Roger May photographs Eric Simon of Williamson, West Virginia. 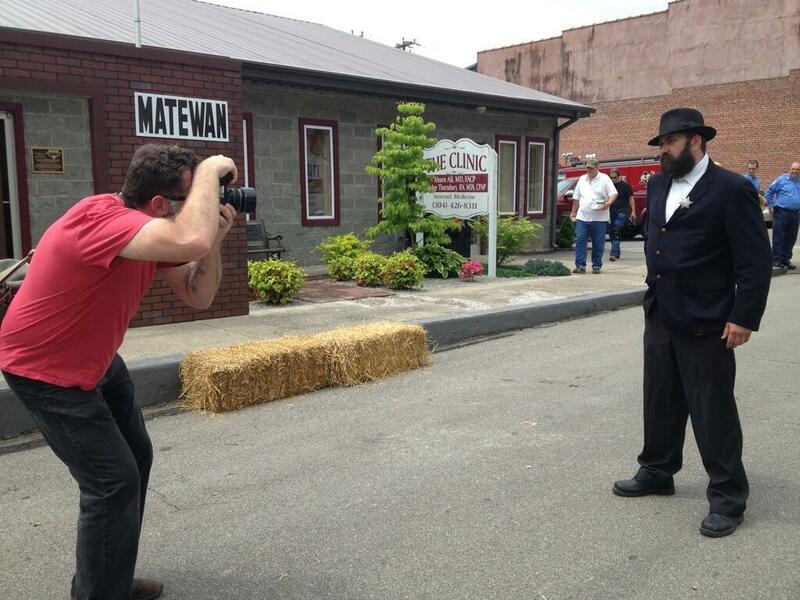 Simon played the role of Matewan Chief of Police Sid Hatfield in a reenactment of the Matewan Massacre on May 18, 2013. Photographs depicting life in West Virginia and other parts of Appalachia have long been the subject of controversy. One documentary photographer with roots in the state’s southern coal fields is seeking to change that through his work but also has motives far more personal. 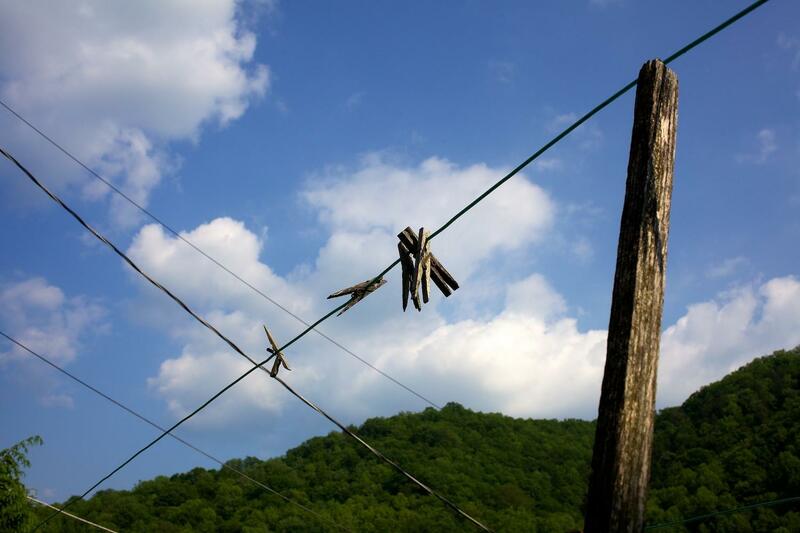 “The pictures have this visual context of Appalachia, or at least the mountains. Even if you don’t even know what Appalachia is, you can see this rural, country, mountain way of life,” said documentary photographer Roger May as he spoke about his project Testify. “What you can’t see but you need some sort of back story is my looking for something to sort of hold onto from my childhood and something to sort of carry with me and identify these things that are often not exactly how we remember them,” he said. Born across the river in Pike County, Kentucky and raised in Chattaroy in Mingo County, May has lived in Raleigh, North Carolina since the late ‘80s. 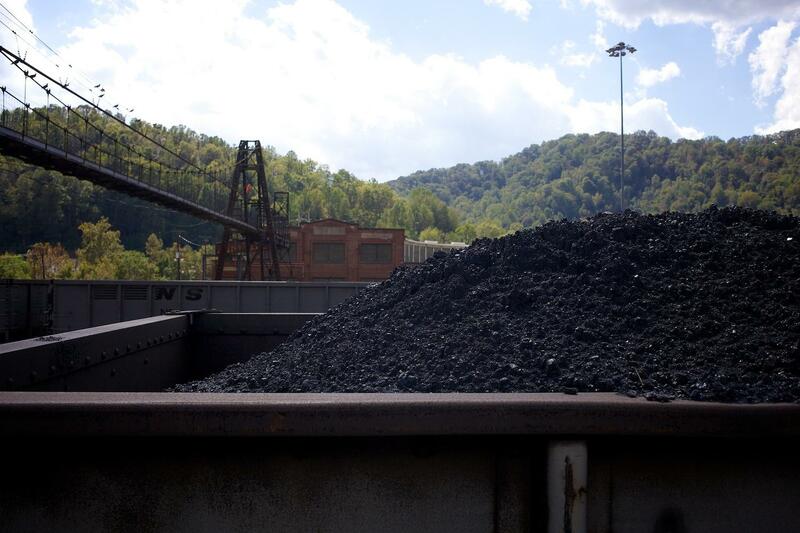 He recalled his formative years in the southern West Virginia coal fields and his mother’s reasons for relocating the family to North Carolina. “I was becoming more aware that we were poor and we were on welfare. And my mom, as a single mom of two boys, she didn’t want our only option to be to work in the coal mines. She felt like if we stayed, and if I stayed through high school, that’s pretty much what was going to happen,” said May. Although he’s returned to the area often to visit family, just over six years ago May began what he calls “making photographs” of the people and the area he still calls home. “I try to be very deliberate when I say ‘I’m making pictures’ or ‘making photographs’ rather than ‘taking’ because, that one letter, so much hinges on that. These people have been taken—they’ve had enough taken from them already—I don’t want to be another taker in a long line of takers,” he said. Initially compiling a body of work that protested mountaintop mining, May’s focus eventually turned into a reflection on his childhood and upbringing in the Tug Fork Valley. 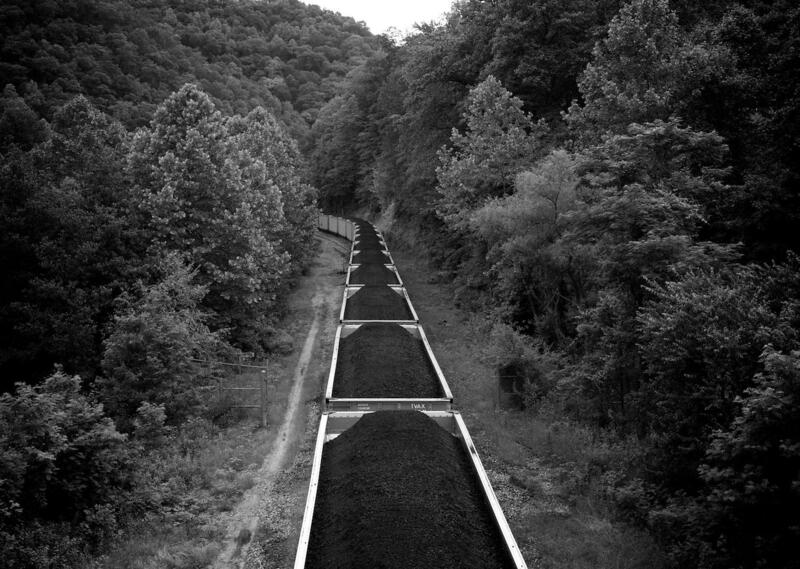 The photographs from Testify document the spectrum of scenery in the state’s southern coalfields, from landscapes of the mountains to mining facilities—even the people May calls his own. At its core, Testify, serves to champion the place where May is from, but also attempts to reconcile his memories of growing up with the reality of life in the area. “This project has just been a creative process to kind of work that out. I say ‘memory versus reality’ and memory is a real thing and reality is a real thing. Those don’t always line up. Somewhere in the middle is probably a more accurate reflection of what actually happened,” he said. May’s limited edition collection of photos will be published by Horse & Buggy Press. It is scheduled for release in September and was entirely funded by a Kickstarter campaign he launched earlier this year.